In their 2018 research, the Content Marketing Institute found that 37% of brands plan to increase their content marketing spending. As small businesses continue to invest heavily in content marketing, content creation has seen an exponential rise. The average length of a blog post for seeing “strong” results is now over 1000 words. However, most content still sits in the deep corners of the internet and goes unnoticed. Ahrefs found that 91% of content doesn’t get any organic traffic from Google. You don’t need to get disheartened, though. Instead, you need to create a fail-proof content distribution strategy that ensures visibility for every piece you publish. Forbes Top 10 B2B marketer Aaron Orendorff spends 25% of his time to promote his content. In 2018, you need to take content distribution seriously for the success of your content marketing campaigns. Today, let’s look at how to create a distribution strategy from scratch. Mainly, there are three types of channels to get exposure after you create your content. Owned media – The platforms that you own – they give the initial exposure to your content. 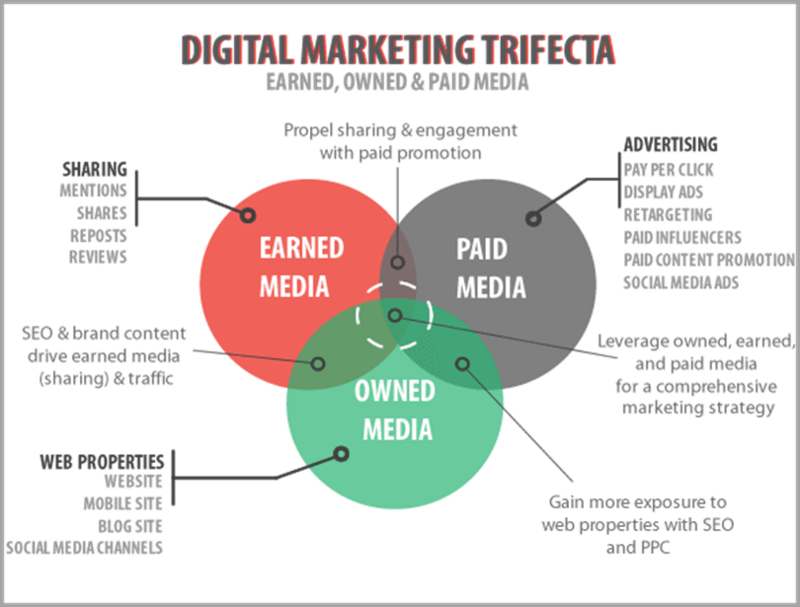 Earned media – Once you put out your content on owned channels, people engage with it on social media and other platforms. It leads to more organic exposure for your content. Paid media – In the current social media landscape, your updates get seen by a minor percentage of your followers. To get extra exposure, you need to pay for advertisements. Here’s a visual illustration of the trifecta. 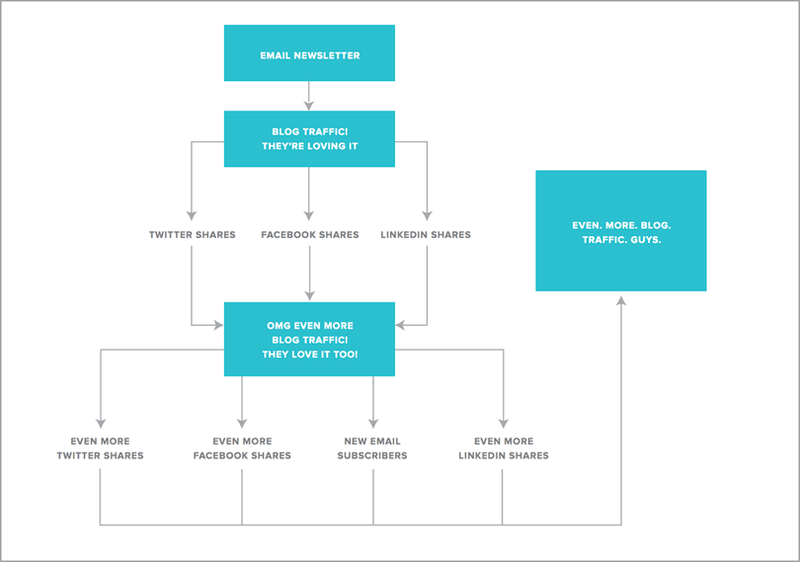 Now, let’s look at four ways across all three types of channels. The first four channels are owned media, the next four are earned media, and the last four are paid media. Once a reader has shown interest in your brand, you can share your latest content with them through email. A list is an invaluable asset for content creators because you have complete control over it. Unlike social media platforms, you don’t need to catch up with algorithmic changes to reach your audience. Besides generating direct traffic to your blog post, your list can also get social media shares and trigger a snowball effect. So start collecting emails from your website visitors by offering them a valuable lead magnet. Confused about choosing your email marketing suite? Go with MailChimp – it offers a free plan until 2000 email subscribers. After emailing your article to your subscribers, you can also share it with your existing audience on social media. 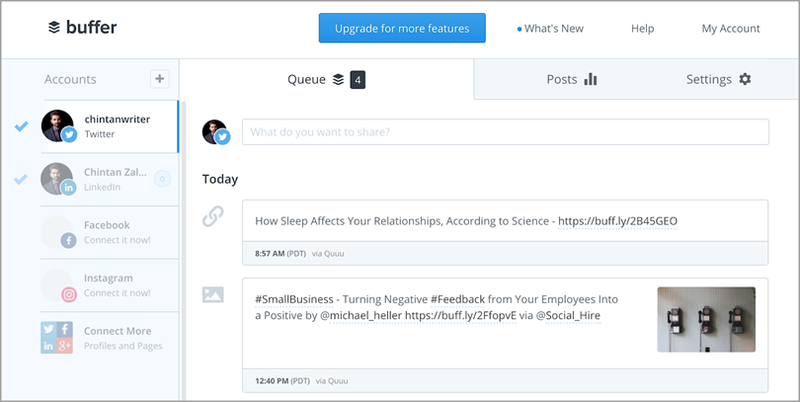 Buffer is a robust social media management suite to schedule your posts across multiple social media platforms. You can even find your ideal posting times using the app’s analytics. Most updates on social media reach a limited number of your followers. Hence, sharing your content piece once isn’t enough. To extract the full juice, you need to recycle your updates. Something as simple as retweeting your top tweets can help you generate 90% extra link clicks. While it’s a social bookmarking website, Reddit is also one of the internet’s most intelligent communities. You can’t just drop a link and expect thousands of visitors to pop up on your website. You’ll get banned if you just put a link. The best way to promote your content on Reddit is by ‘not trying to promote your content.’ Instead, become a true Redditor and add value to the communities by starting conversations. Here’s an example article I shared in a relevant subreddit that earned eight upvotes. Notice how the description of the article in itself is like a short 300-word blog post. 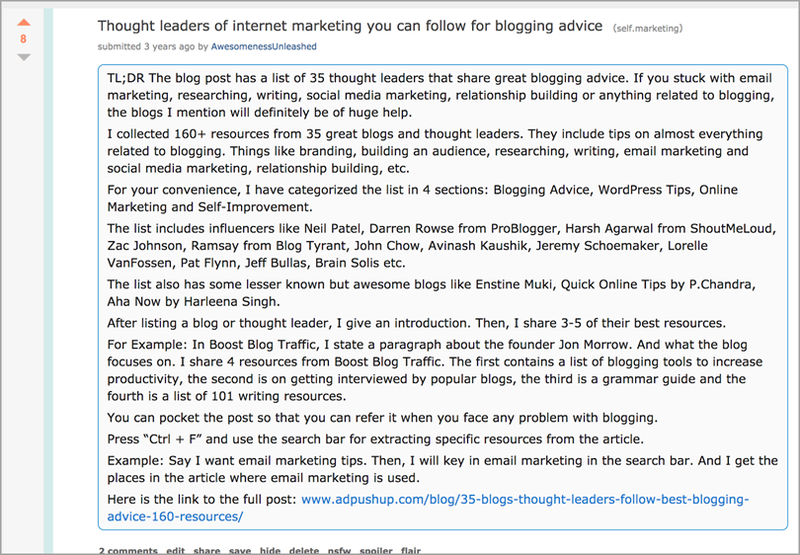 To get started, find out a relevant subreddit for your content from the list here. If you get lucky, Reddit can fetch you tens of thousands of page views and even earn you a high-authority backlink. The king of social media Gary Vaynerchuk squeezes tons of value from every piece of content he creates. He starts by publishing a long piece of “pillar content” on YouTube. Then, he creates multiple pieces of “micro-content” from every episode. And lets his 16-person team use it to fill his social media feeds with them. 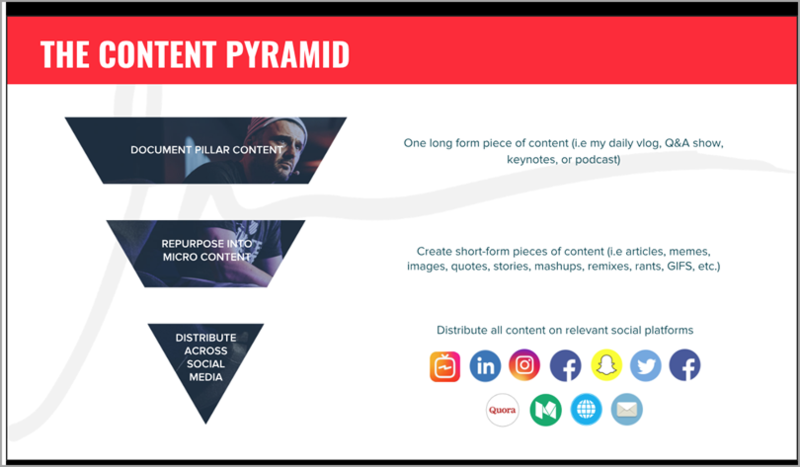 You can emulate the strategy by repurposing your content into slides at Slideshare. 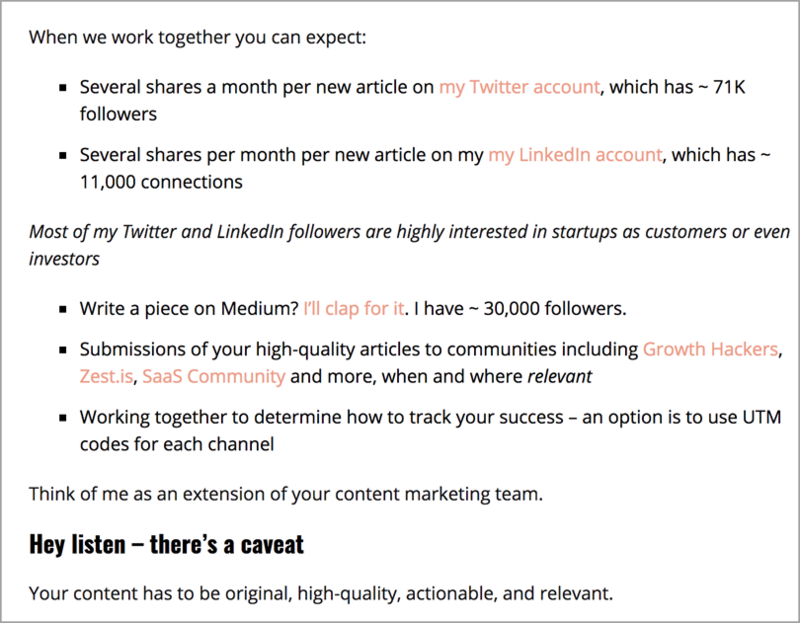 Else, re-publish your articles with minimal edits at Medium, Quora, and LinkedIn. Indeed, to convert your blog posts quickly into videos, you can use a tool like Lumen5. A more personalized strategy is coming in front of the camera, like Aaron Orendorff. He occasionally uses video promos like this to announce the launch of your epic content pieces. Another option is repurposing your content into Kindle eBooks to snag a few email subscribers. You might have installed a social sharing plugin like Sumo to enable social media sharing of your content. There are a couple of other opportunities to earn media through social media. The first involves putting up takeaways from your article in “click to tweet” boxes. Brian Dean has used it with much success for his content on the Backlinko blog. The second way to earn media involves gating parts of your content. 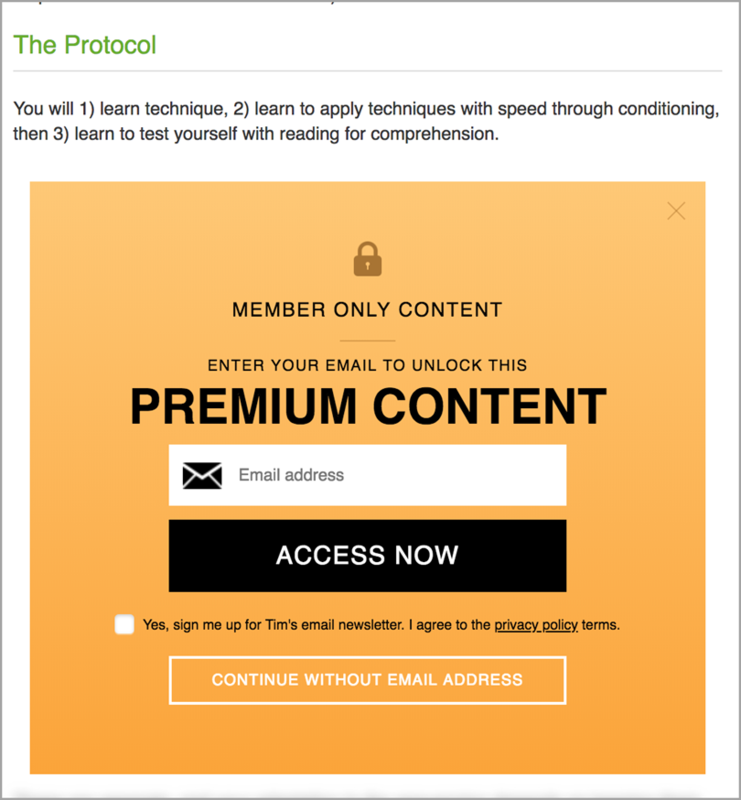 Tim Ferriss does it in a few of his popular blog posts in exchange for emails from his readers. You can do the same asking your readers to share your content on social media to access “bonus content.” To execute the same, you can use the OnePress Social Locker plugin. While writing your article, it’s a great idea to involve experts on your article’s content. You can email them and request their quotes, personal data, and expertise to add credibility to your content piece. If you write a high-quality article, then later on, these influencers will also happily share it (and possibly link to it from their blog). Suppose you didn’t get a quote from the influencers, but you referred their advice. Then, you can still get in touch with them and tell them about the mention. Preferably, email them personally over using dangling contact forms on their websites. Here’s an example email I sent to Mr. Jeff (three years ago) to promote one of my articles. Depending on your industry, the influencer and the quality of your piece, the influencer might oblige to share your article. Jeff was kind enough to reply to my email and share the article. However, before making a direct ask (like sharing your piece), always focus on adding value to their audience. It can be as simple as sharing their articles on social media and dropping insightful comments on their pieces. If you have written a cornerstone piece of content for your website, then it needs a significant amount of time on promotion. A simple way to go about it is guest posting on related topics in other publications and contextually linking to your piece from the body of the article. Most websites though will only allow you to use author bio links to drive eyeballs to your brand. In such a case, you can repurpose your cornerstone piece of content into a lead magnet. Then, offer it in exchange for emails on a landing page. You can also create an infographic and custom images to go alongside your guest article. It improves the reading experience of the article. 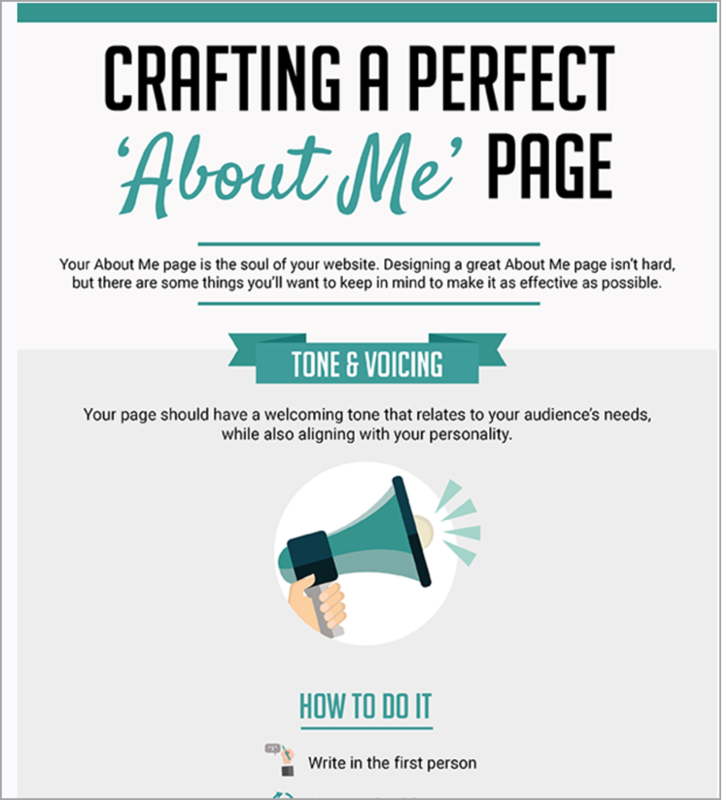 Moreover, you can link back to your website as a credit for the infographic. It’s something we regularly did with my articles at Wise Startup Blog. Though this article doesn’t receive traffic today, the infographic helped to earn an ample number of backlinks. In most industries, publications conduct weekly roundups of the best articles. You can find them using a search query like: [your industry keyword] + “roundup”, [your industry keyword] + “best blog updates,” [your industry keyword] + “monthly round-up”, or the like. Links from popular roundups can directly increase your content’s visibility. In the long run, such backlinks will improve your domain authority, thereby improving your chances of getting organic traffic from Google. When you send such roundup requests, you might also hear back for reciprocal link placement requests on your blog. For example, I got the following email from a company. You need to make a call whether it makes sense for your business to pursue such reciprocal link opportunities on a case by case basis. Bonus: Similar to roundups, you can also pitch your article for republishing on other websites. Here’s a list of 46 top publications with contact details (courtesy of Sumo) you can begin with. Now, let’s enter the paid territory. It’s a bit unsettling for content creators to pay for exposure of their content. 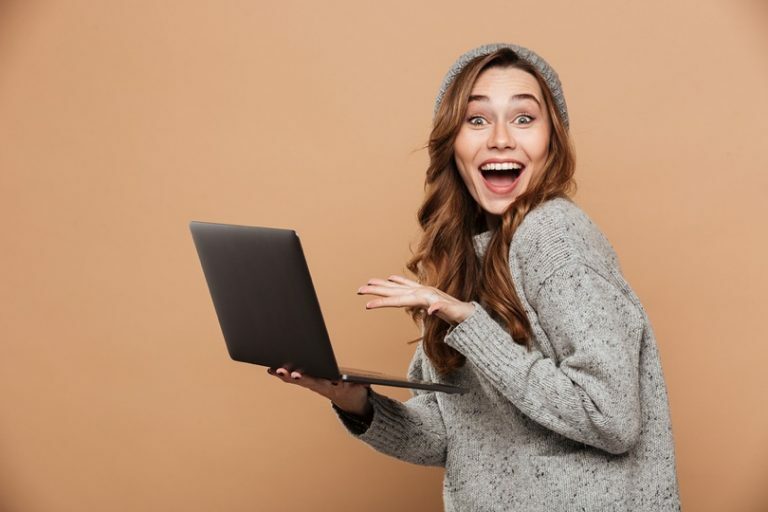 However, with the explosion in content creation, relatively cheap social media advertisements are a great tactic to get social proof for your articles. On Facebook, you can begin by merely targeting similar brand audiences. However, to extract the most bang for your buck, you need to split test your ads. It can make the difference between a CPC of $.17 vs. $.57. Want to build some social proof for your content quickly? 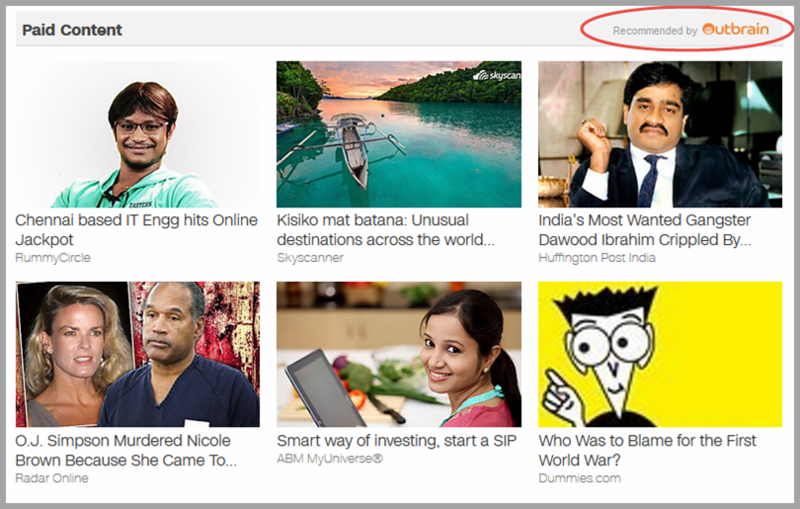 Then, take the easier route – run engagement ads targeting non-Western countries. If you’re new to Facebook advertising, then use this guide. Quuu is a one of its kind paid marketing community. It helps in earning organic shares and mentions for your content. Social media power users that want to share updates to engage their audience. Content creators that want to gain visibility for their content. I have experimented with Quuu a handful of times. 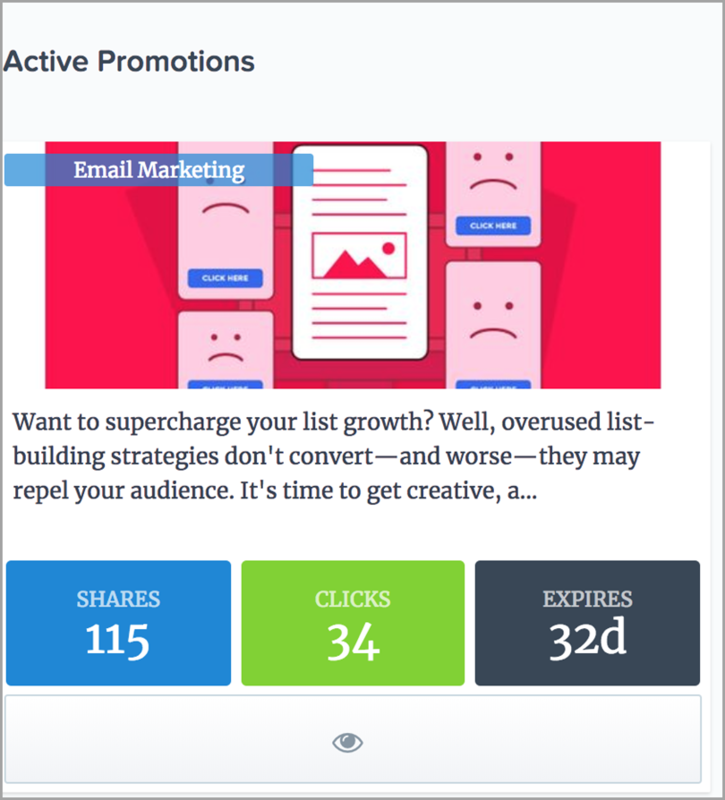 Although you might not see many clicks and direct traffic to your content, you can get shares and get the ball rolling. Here’s a snapshot of the performance of one of my recent active campaigns. Outbrain and Taboola are both paid channels that offer pay-per-click model exposure for your content on high-authority media websites. Here’s an example of how your content might appear at the end of an article. 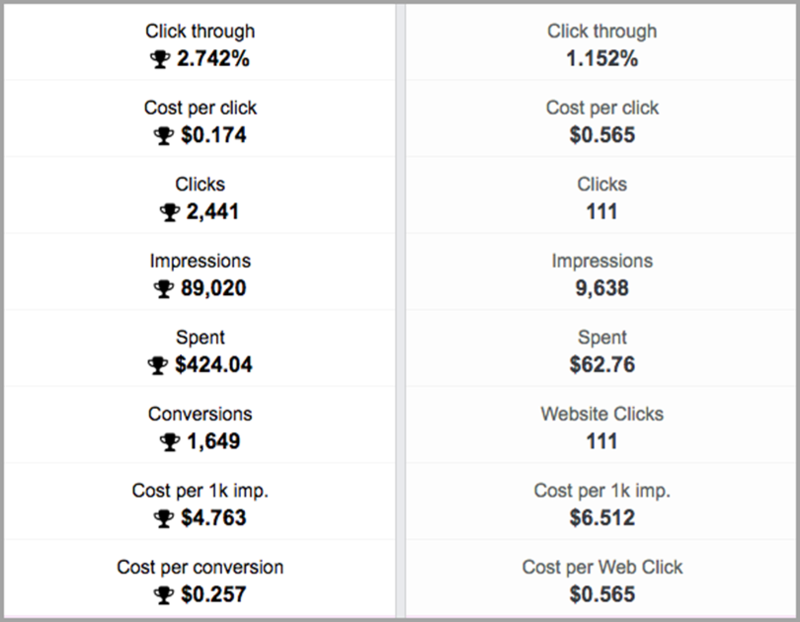 These platforms are generally cheaper than Facebook ads. However, the quality of their traffic might be questionable. In his experiments, content strategist, Jacob McMillen was able to drive around clicks for $30-$35. He wasn’t sure of the quality of the traffic and how it was converting – as the sources of traffic were dubious. You can read more about these two platforms here. If you’re short of time and want to reach your target audience quickly, then you should consider hiring a professional. You can either hire a consultant that will work alongside your content marketing team. Else, you can hire a marketing agency that specializes in your industry. With consultants, you get to leverage their existing audience for amplifying your content reach. For instance, Ryan Robinson used to work as a content marketing consultant and sent his content to his own audience – thereby, his clients got a spike in exposure. Similarly, Nichole Elizabeth DeMeré has built an engaged SaaS audience of over 100,000 connections across social media. If your content is actionable and relevant to her audience, you can hire her to become an extension of your content marketing team. Owned and earned media are both great ways to kick-start your content distribution. They can put your brand in front of thousands of prospective clients. However, if you’re starting out today, then you might not be able to achieve your business goals tied with content marketing without paid marketing. You need to experiment with all the three channels to find out the perfect fit for your brand. In any case, if you see a piece of content performing well, then scale its distribution with paid channels. Are there any specific ways that you have had success with content distribution? Let me know in the comments below. 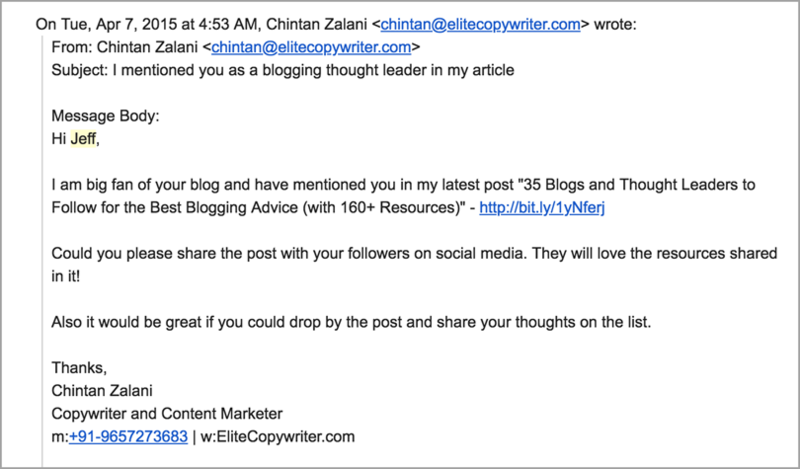 Guest author: Chintan Zalani is a copywriter with expertise in writing engaging long-form content for SaaS businesses. Hire him at EliteCopywriter.com to create an effective content marketing strategy for your brand.